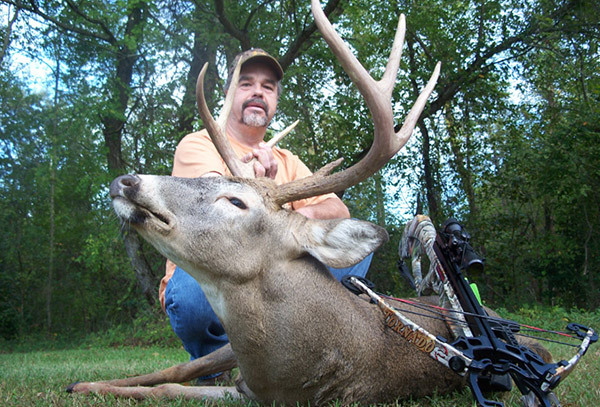 Whether you hunt with a bow, shotgun or muzzle loader Schrader’s has the spot for you. 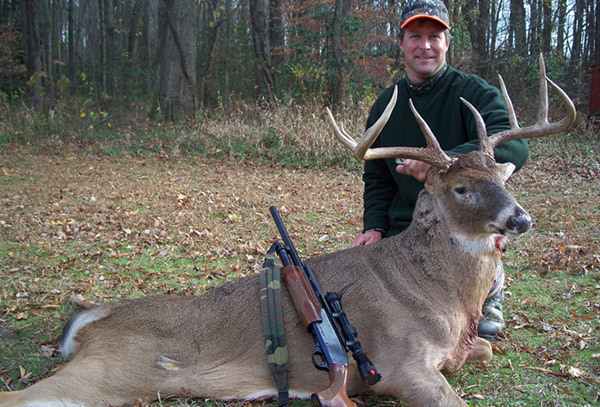 We provide quality deer hunts on Maryland’s Eastern Shore in Kent, Queen Anne’s, and Caroline Counties. 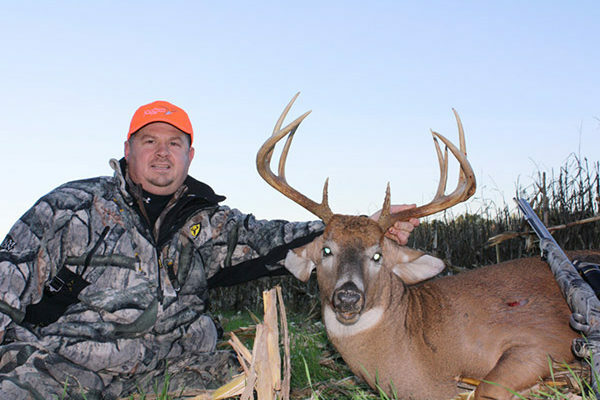 These farms are under strict QDM (Quality Deer Management) regulations to provide the highest possible opportunity at a mature whitetail buck. 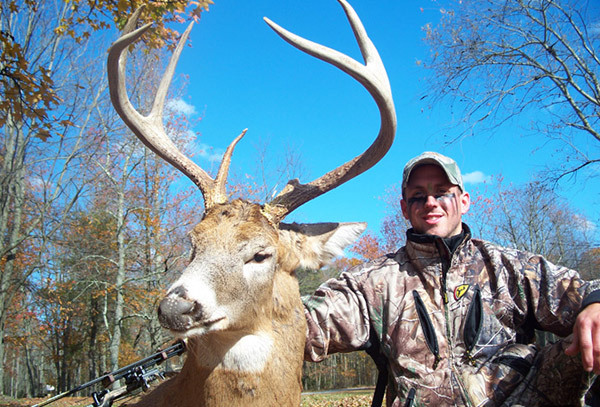 QDM regulation consists of a buck at least 16″ (roughly the width of the ears) and 8 scorable points or better. Our properties offer a wide variety of hunting terrain including: swampland, deep woods, marshes and open grain fields. 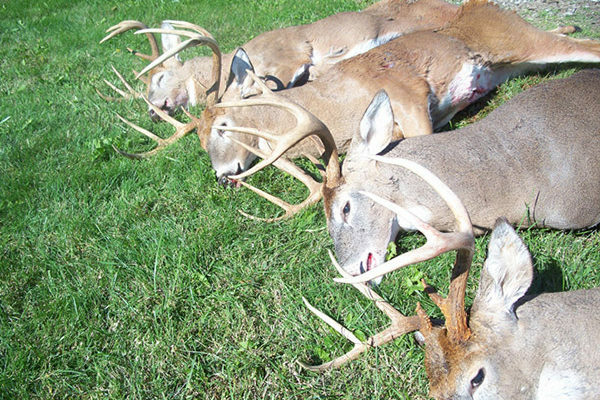 These areas have everything a deer needs including feed, cover, water and the security that comes from light hunting pressure. 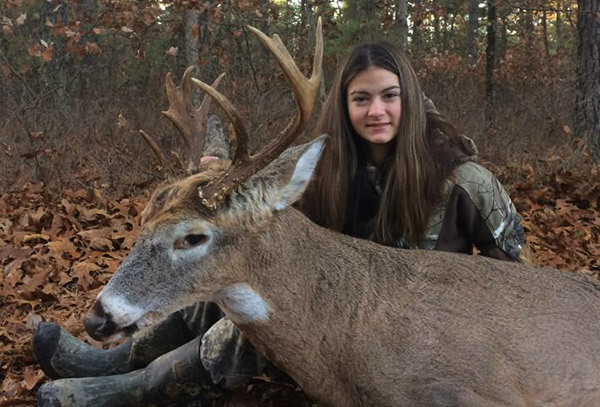 The deer are provided with standing corn, soy beans and a wide variety of clover and grasses, as well as regulated feeding stations. 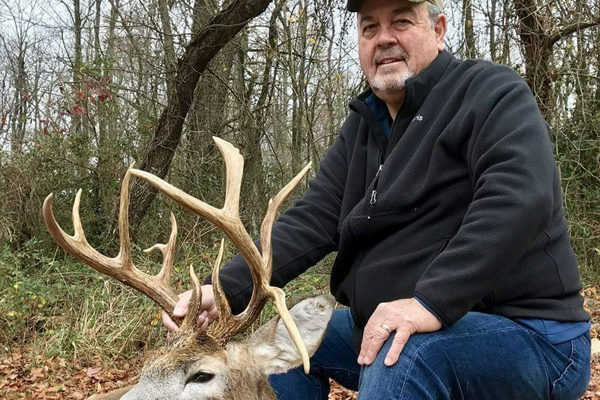 Schrader’s is the premier outfitter for fully guided Maryland trophy whitetail deer hunts We have the farms and we have the deer and we extensively manage so bucks will reach their maximum potential. 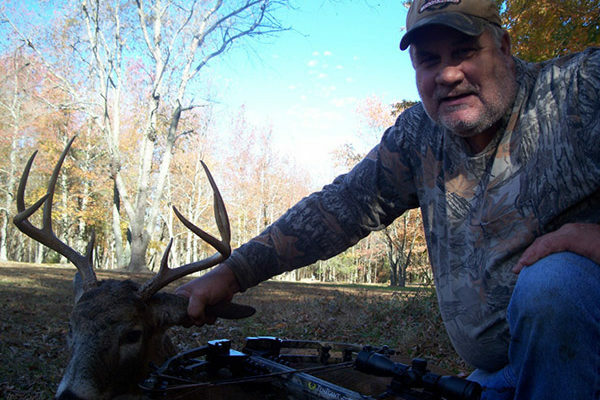 We have a wide variety of stands available, from ground blind and ladder stands to lock-on stands with climbing sticks. 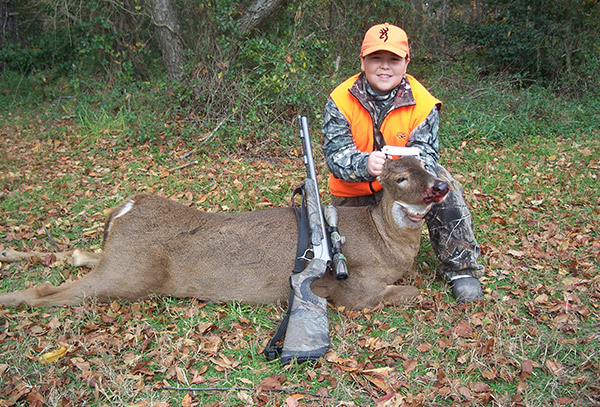 Just let us know what you are comfortable using. If you are a new hunter we can arrange to have a guide sit with you in the stand – this is a very popular option for those less experienced hunters. When a big eastern shore whitetail comes walking out your guide can help you stay calm and give you guidance on what to and not to do. Below are just a few of the really great bucks we’ve killed over the years. We promise to work hard and give you a first class trophy deer hunt.